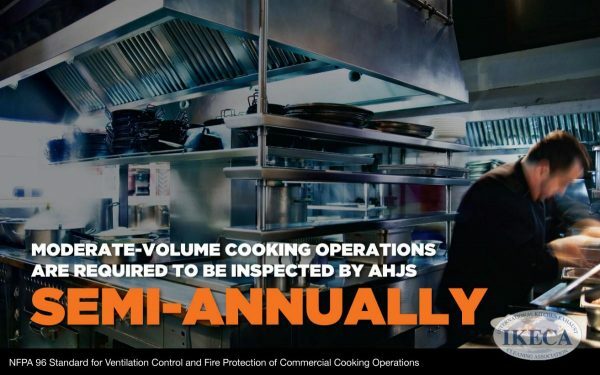 Even Medium Size Kitchens or Restaurants are Subject to Semi-Annual Inspections by AHJs – Aqua Pro Inc.
We’re quite sure if you’re a restaurant owner or kitchen manager, you already understand this. Restaurants, kitchens, and other establishments that serve food to the public are held to extremely tight regulations (depending on state). The important thing to remember as a food service operator is to be prepared for these semi-annual inspections and that’s where Aqua Pro can help. Simply put, “AHJs” are “Authorities Having Jurisdiction”. For some it may be the state, others the county or municipality. Regardless, passing theses inspections is of the utmost importance to any restaurateur. Failing an inspection could lead to immediate shut down of the business! 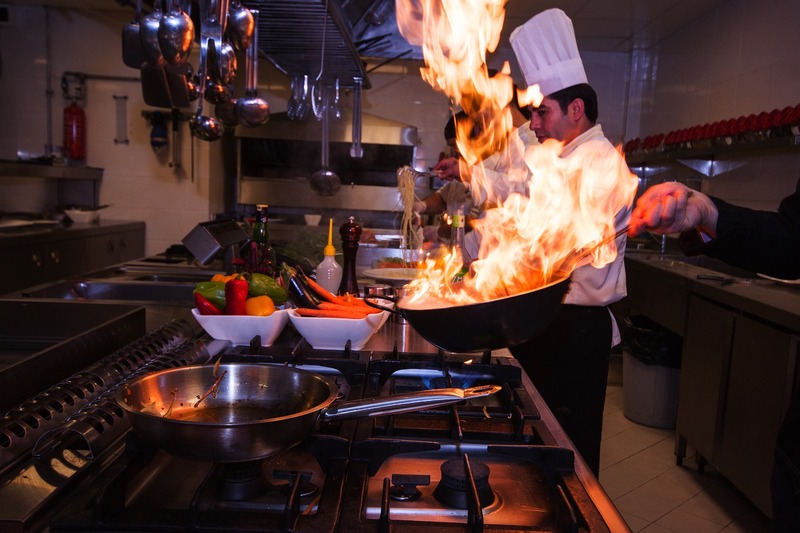 Aqua Pro Inc. provides complete kitchen exhaust system cleaning, grease removal, and much more to all sizes of restaurants and kitchens across the area. 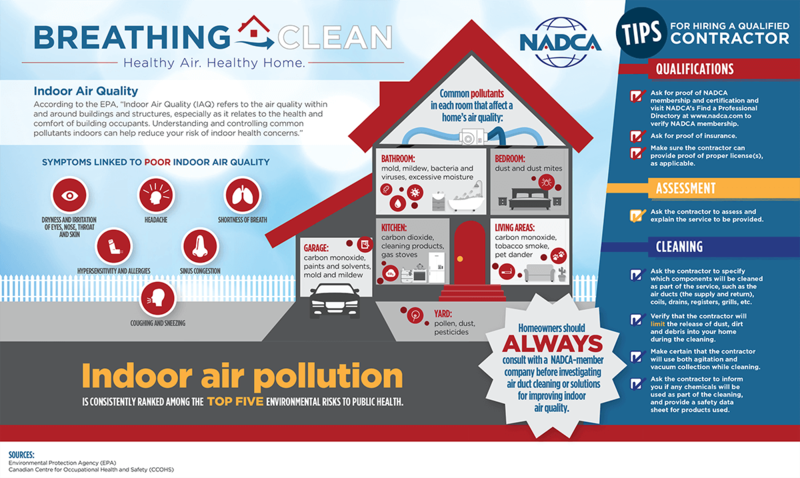 Be ready for your next inspection by choosing Aqua Pro for your kitchen exhaust cleaning needs. 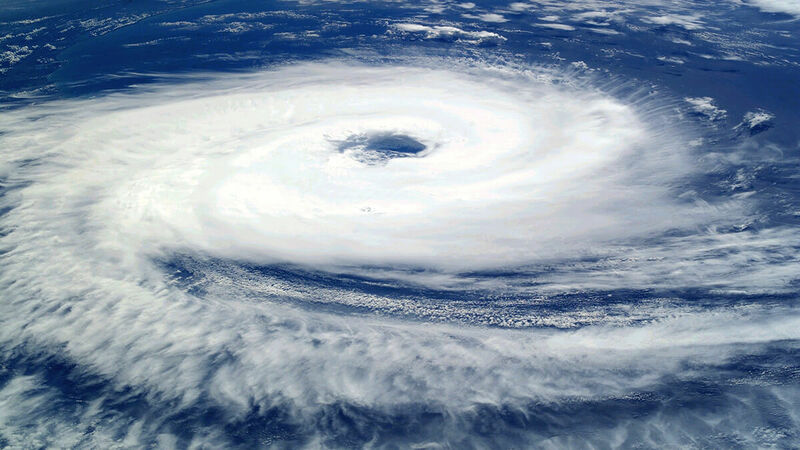 The 2018 Hurricane Season is in Full Force!